An FMC is a daughter card for carrier boards containing a field-programmable gate array (FPGA). Standardized form factors, connectors, I/O and power interfaces enable modular electronic designs. This project is cooming soon. 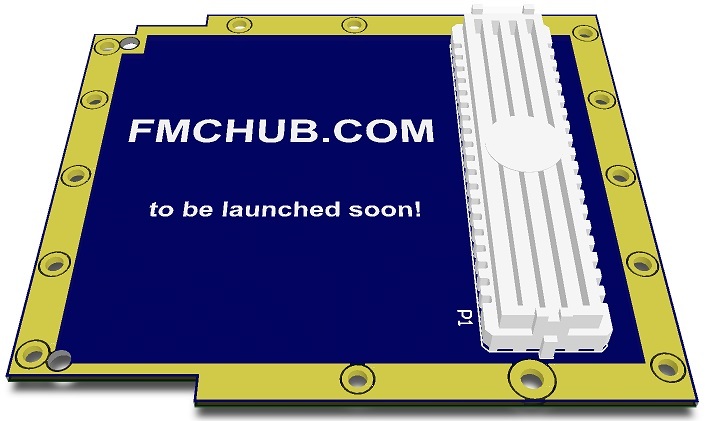 The FMC Loopback Module is a passive plug-in adapter for ANSI/VITA 57.1 FPGA Mezzanine Card (FMC) connectors. 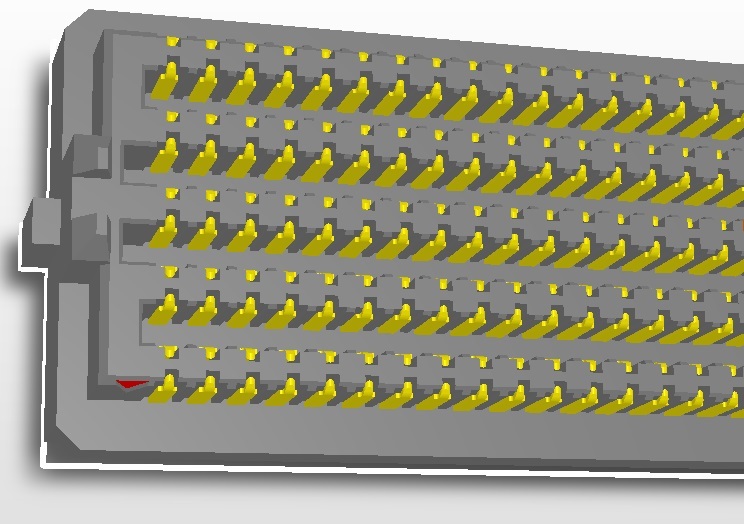 The loopback board is designed to mate a High-Pin Count (HPC) connector, but also fits without restrictions to Low-Pin Count (LPC) connectors. According to the FMC standard, all signals of the connector are connected by the mezzanine board as loopback. 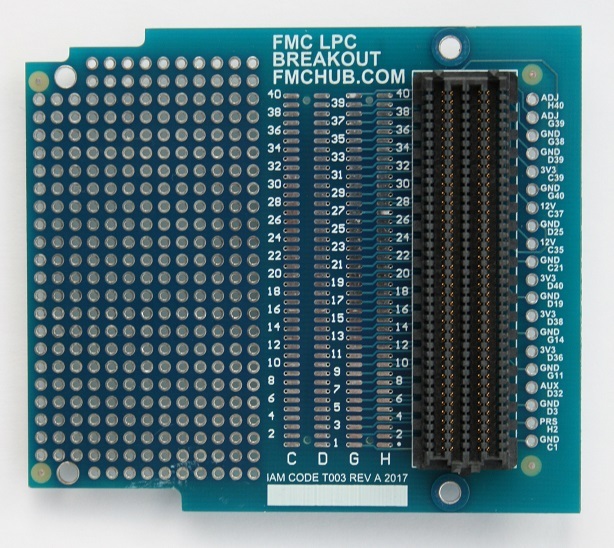 The FMC LPC Breakout board is a passive adapter for accessing all signals of ANSI/VITA 57.1 FPGA Mezzanine Card (FMC) Standard compliant low-pin count (LPC) connectors. 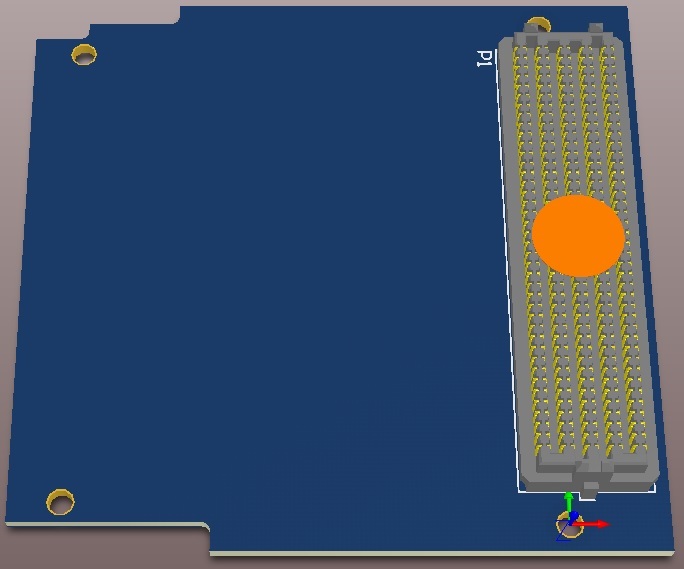 It includes a prototyping area with a 2.54 mm grid and a separate breakout of the power pins. A single board contains mezzanine and carrier connectors to simplify testing and debugging with a stacked assembly. This project contains several variants of single width modules in ruggedized form factor. All of them are designed for conduction cooling with low-pin count (LPC) connector. This project contains several variants of single width FMC modules in commercial grade form factor. All of them are designed for air cooling with low-pin count (LPC) connector. 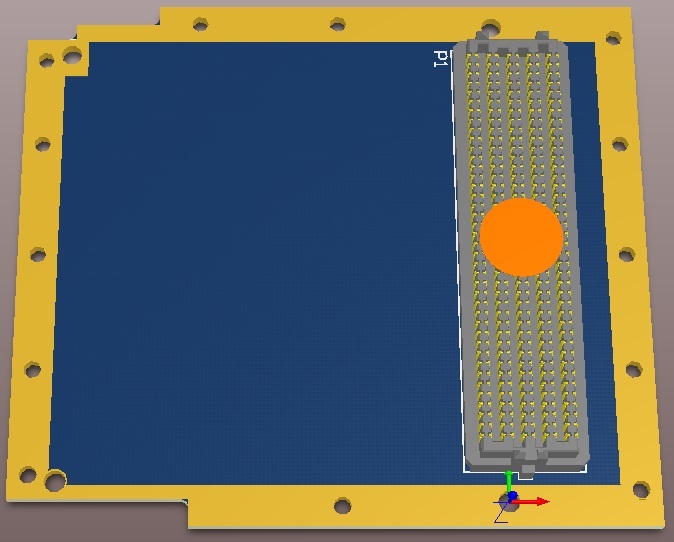 This is a schematic and footprint library for printed circuit boards (PCB) to be designed with Altium Designer. Various components for a professional PCB design according to ANSI/VITA 57 FMC standard, such as connectors, mounting holes, and thermal interfaces are included.